So it turns out grown men still listen to pop punk (kidding). I was asked to attend a “punk” gig in the Róisín Dubh tonight by my friend Casey. When I found out the brand of punk in store for me was in fact pop punk, the skeptic in me emerged. Pop punk hasn’t been my cup of tea in about ten years but I agreed anyway. Unfortunately, I missed the first act, Jack Wright of Dream state. An Emo/Pop Punk band from Galway. So please check him out and judge for yourselves. The first band I catch are called Girl Friend, an emo band from Dublin who describe themselves as “just 4 angry gals making sweet tunes for you to scream into the void”. The sound I hear is far from pop punk. I would describe them as a promising young post punk/emo band with a grunge influenced sound. WSTR are up next. A pop punk band from Liverpool, they are energetic crowd pleasers. Their guitarist’s catchy riffs and chords blast through their Marshall stacks, raising the energy levels in the room. I’m impressed by their guitarist’s mastery of the art of jumping up and down while playing solidly throughout the set (something I could never do myself). Their stage presence and crowd interaction has me sold. The room empties in between bands, save for a few dedicated fans who remain at the front of the stage. 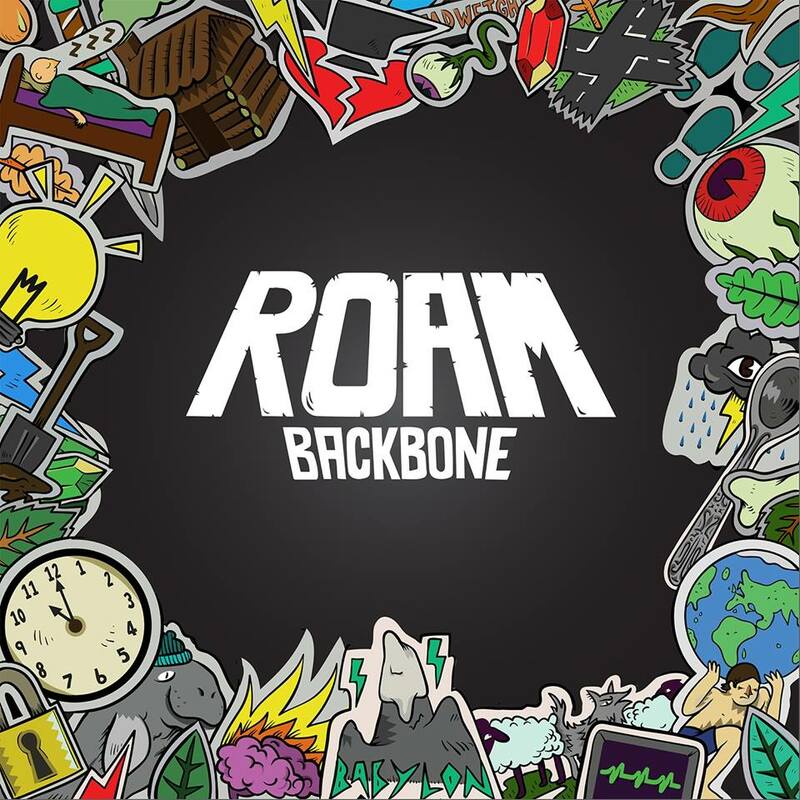 Until ROAM take to the stage and immediately take things up a notch. The crowd quickly filters back in and their core following rush to the stage. I’m surprised by how many members of the crowd seem to know all the words, enthusiastically singing them back at singer Alex Costello who passes the mic out regularly. Both band and crowd seem to be feeding off each other’s energy as they sing along to songs like “Hopeless Case”. I am transported back to the early naughties. 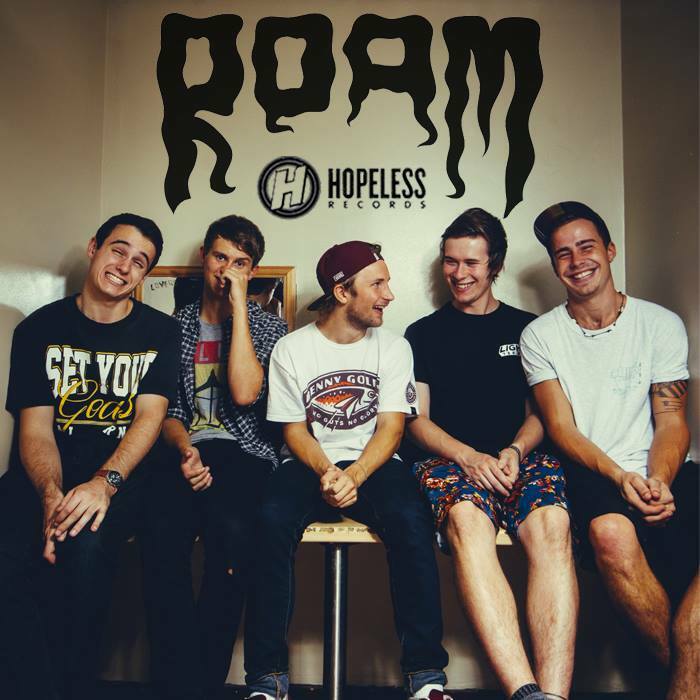 Their sound and style is reminiscent that time when bands like New Found Glory reigned supreme. In this intimate setting their energy and crowd interaction is infectious. It’s not until they launch into a Green Day cover (Basket Case) that I can finally join in on the fun and sing along. Following that, the rest of their set reminds me of the later Sum 41 records with a heavier sound. Things really start to get hectic as members of the support acts, including Jack Wright, join the band on stage for their final songs. They save the heaviest for last with a member of WSTR joining them on stage for the song “Deadweight”. The moment grabs the crowd, with one member launching himself from the stage, attempting to crowd surf, barely caught and saved from a nasty fall. After the show we briefly chat to some of the members of ROAM, who are an altogether friendly bunch only too happy to hang around and sign autographs for fans. Overall, an enjoyable experience I would thoroughly recommend for any pop punk fans out there.